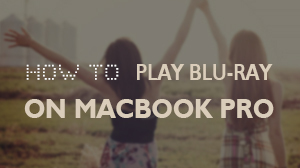 There is an increasing number of people in the world are interested in apple products. 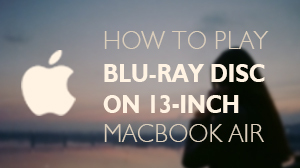 But few can enjoy the Blu-ray movies by using iphone5 or other iPhone products. 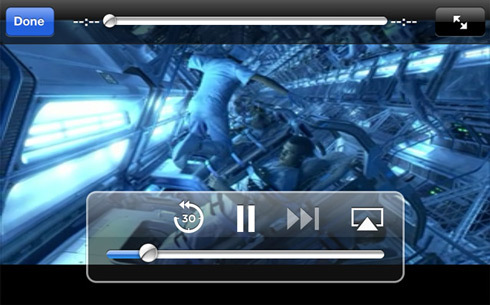 Before it being a pity, here will show you a special method for watching Blu-ray movies on your own iphone5. 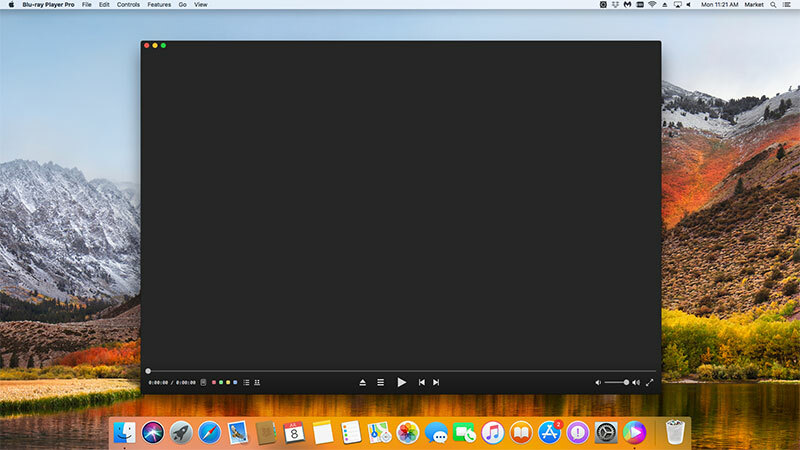 Before inserting Blu-ray disc or playing local movies, you should first enable the "AirX" option under the "Tools" menu which is in the top of the computer. 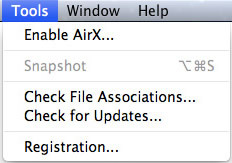 When you click it, a window will pop up: "AirX is Enabled". Open "Safari" in your iphone5 and then input the URL above into it. 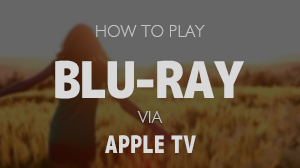 Then the loaded Blu-ray source will be displayed. 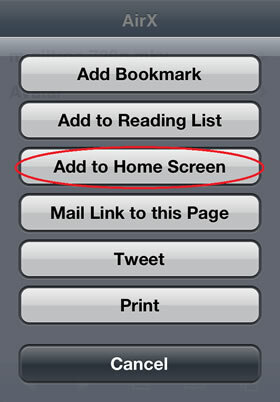 After watching the movie, you can save the URL as a shortcut on the home screen of iphone5 by pressing the save button on your iphone5 and select the "Add to Home Screen" option so that you can open the URL directly next time on your iphone5.